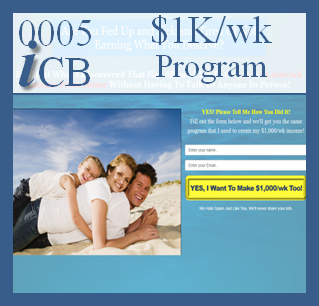 iWebaTool offers a marketing system to help you build any and all Programs! 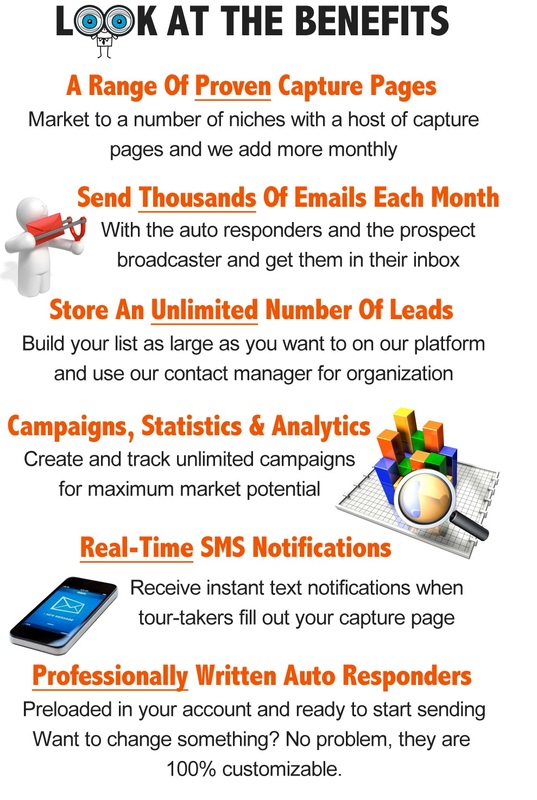 Our goal is to create a marketing system that will do the heavy lifting for you. 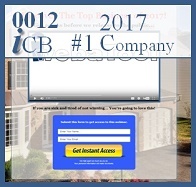 iWebaTool works for any and all companies. Once people see that iWebaTool does the exposing and the explaining for them, they will want to use iWebaTool too! 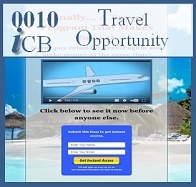 And when you add in the potential income stream that iWebaTool offers… that will even create more motivation to use our iWebaTool System. 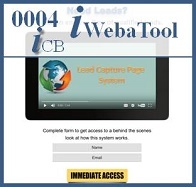 Click to the right to watch a short presentation of how the iWebaTool System works. 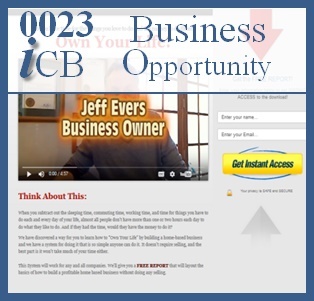 In today’s world people are more and more savvy with the Internet and doing business online. Most people know to “shop” around for a sponsor when it comes to joining a network marketing company. So if you send them to your company website they can very easily go to Google or YouTube and find another sponsor that appears to have things going. With a generic page you are peaking their curiosity to fill out the form, which you get in your lead manager and now you can email them or call them. This gives you the opportunity to meet and greet them and build that relationship which is fundamental to success. It is of utmost importance to your success that you build a list. Even if the people that visit your site don’t respond to your current product or opportunity that does not mean that they never will. 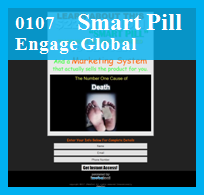 Different case studies have shown that the value of one lead can be on average, $60 per year. If you are not focusing on building a list then you are missing out on a very important part of building a business. 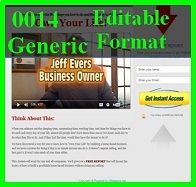 In our resource section we provide videos on how to do some of the most important things online to build a business. Subjects like how to create a YouTube channel and upload videos. How to optimize the video with SEO so you can get better rankings in the search engines like Google. It is also important to use Facebook, Twitter and other Web 2.0 sites. 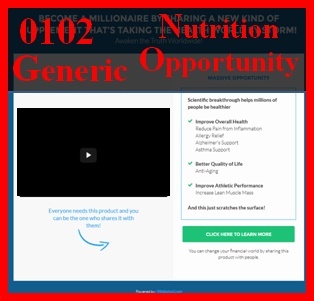 We provide foundational training for new network marketers and more being added every month and there is no additional fee for this information. In today’s marketplace people are learning more and more to “shop around” on the Internet. Whether you are offering a product, service or opportunity a growing number of people will take some time to look around. 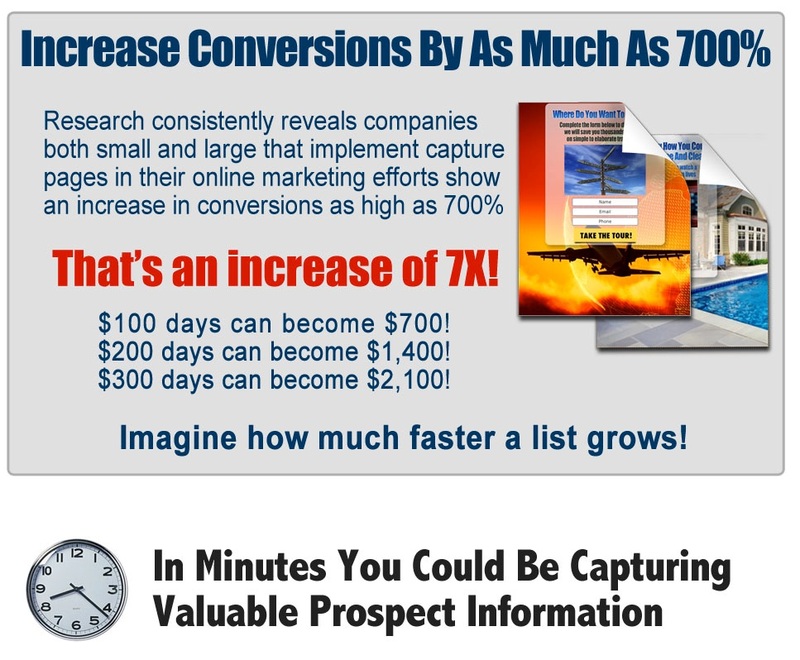 The primary purpose of the capture page is to “capture” a prospects information. Therefore if you spill all the details on the capture page the prospect has the option to make a decision without filling out the form. So if you are company specific they can say, “Already know everything I need to know about that company… pass…” This means you lose the opportunity to meet that person via a follow up phone call. This is why the generic capture page model is so important. You want to peak curiosity using psychology and proper buying motives. The person fills out your capture form and now you have a high quality, targeted prospect to follow up with. 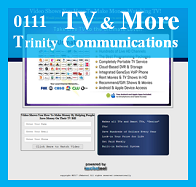 We realize that you most likely have more than one revenue stream. 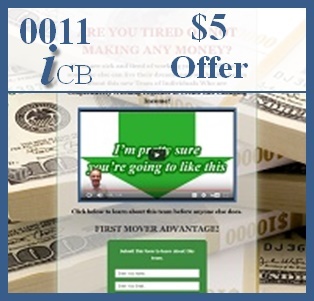 With you in mind we have created and are creating a number of capture pages on a weekly basis. 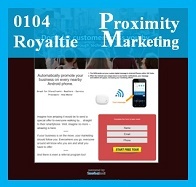 Our generic and company or industry specific capture and landing pages (pages that don’t require a form to be filled out) are designed for maximum conversion rates. Our marketing department, web development and graphics work synergistically to create pages that get results. 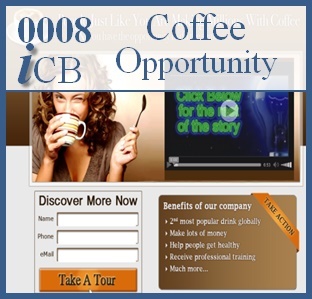 You are able to market as many companies as you want out of the one membership with iWebaTool. 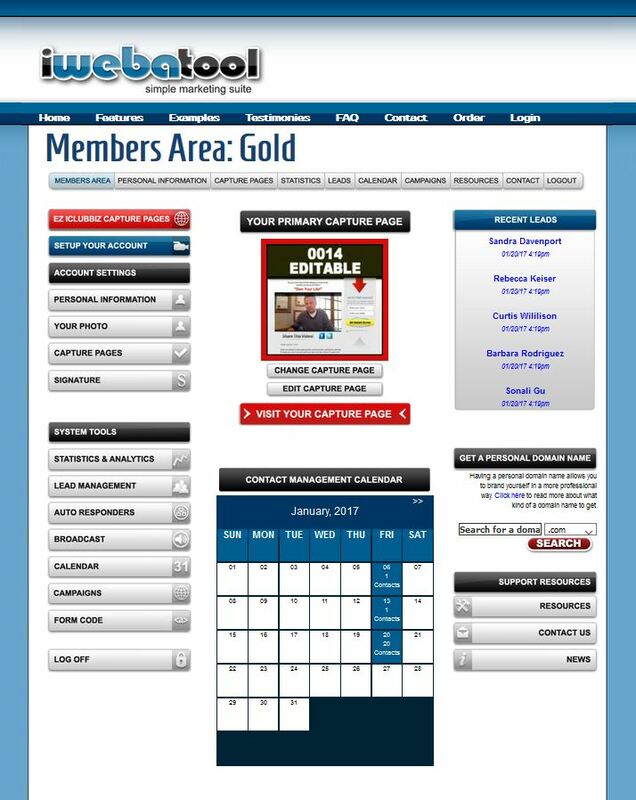 To see a variety of the capture pages that we offer as part of our system CLICK HERE. You can also receive text notifications for all of your calendar events so you never miss an appointment. “The fortune is in the follow up” is a well-known phrase in sales and although the auto-responders are designed to follow up for you, many times picking up the phone to speak with certain individuals is important. We create pages systems for people that have their own business or want something different than what we offer. You can leave the work to our professionals and we will get the job done for you. 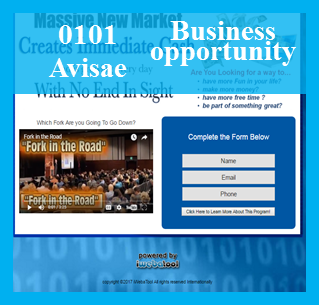 In the end you will have a “Private” page that you can start using to capture your prospects and generate sales. There are two packages offered, a Silver package that has everything that is needed to attract prospects to your service, product or opportunity and capture their information. The second package does all of that but also has added features to get traffic to your capture page. 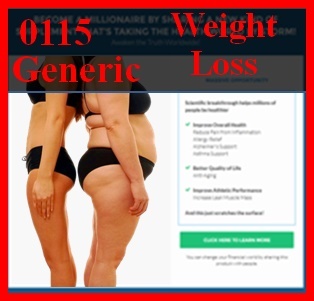 Review the comparison chart below to determine which package is right for you. 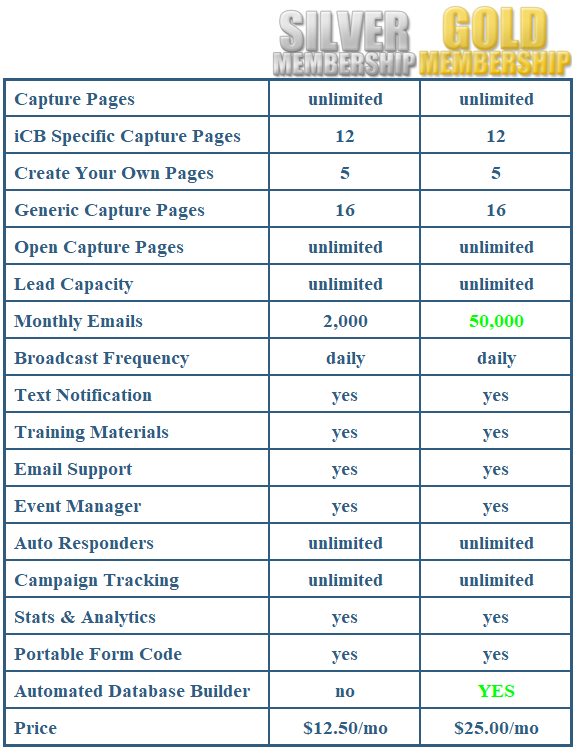 The lead capture page has multiple advantages and benefits. For example, when you send a prospect to your company website you take a risk. Think about this, there are a few scenarios that could take place. The best case situation would be that they buy your product and/or service or join your opportunity. 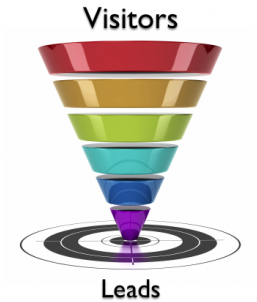 Unfortunately, the most frequent thing that takes place is they leave your website. Even if they are interested and return at a later date they will most likely go to Google to look for the name of your product or company. Now the real question is, “Are they going to find your website?” Most likely not… since there are only 10 spots on Google’s first page and statistically most people do not go to the second page. What does this mean? You have lost the opportunity to convert that prospect into a team member or customer. The lead capture page is designed to create curious. 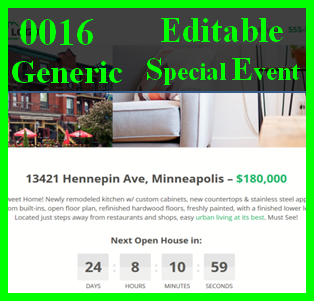 The “sizzle” from a video, graphics and some well planned marketing verbiage will catch and hold their attention. 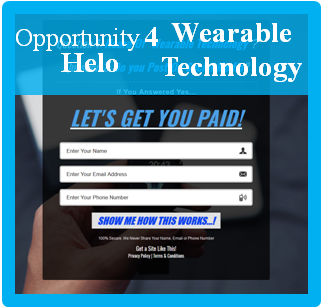 Then you offer them something of value if they fill out the form; a book, other bonuses, the ability to watch a video or find out what company or product you are promoting. Here is the key and where the “magic” takes place. You capture their contact information. And why is this so important? Now you know who visited your page and can follow up with them by sending an email and/or calling them on the phone. 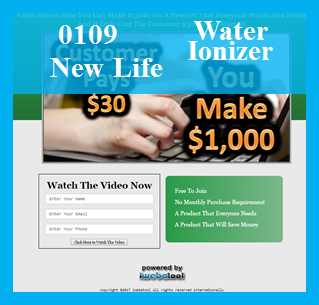 In our system the prospect is also put on an automated auto-responder series. This is a number of emails that are sent automatically to the prospect. You can completely customize the messages that they receive. 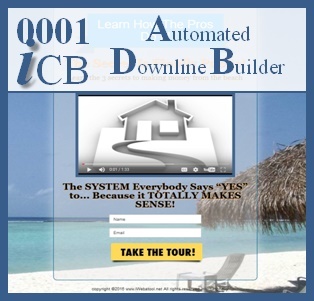 This system has been designed to work with any and all Companies. 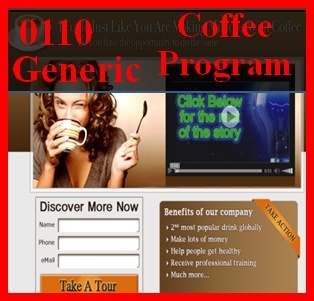 There are a host of generic pages for many niche markets. 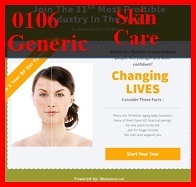 Example pages include skin care, weight loss, travel, generic opportunity, and more. More and can be seen looking at the examples above. 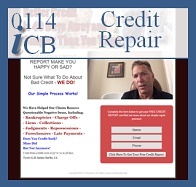 Our Generic pages (non company specific) create curiosity and interest. 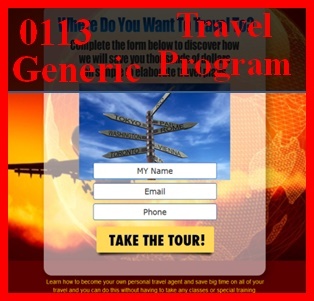 Once the prospect fills out your form the tour-taker can be directed to any webpage that you want whether it is a secondary page with a personal message or directly to your company website, blog or money page. 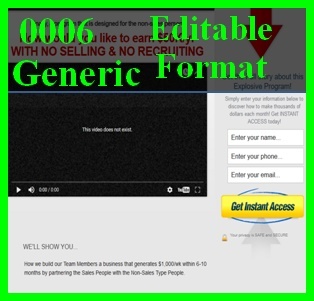 Capture pages work well for direct selling, affiliate and network marketing. 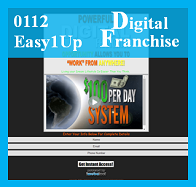 These pages will help you achieve better results with any business model and increase your bottom line. You can begin with a Silver Membership and upgrade when you need the ability to send out more emails or take advantage of the other benefits that come with a Gold Membership. That would be nice and although it automates a lot of tasks for you that would take you hours and hours of time and the system accomplishes things that quite frankly you would never get done, it cannot replace the personal touch that a visit or a phone call can make. There are products or services that don’t require any person-to-person communication and this will do almost all the work but other business models work best with the personal touch. We like to recommend that people use all the best technology to generate a greater number of people to speak with. Are the capture page customizable? There are several pages that you have complete control over and can build your own capture page from the ground up. It has a WYSIWYG editor so you can edit text, add pictures, make links and if you know html you will be able to do a lot more with the system. The system pages have varying levels of customization. 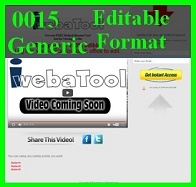 You can generally replace the video, some text and some pages have more items you can customize than others. Our pricing is very competitive and one way to keep our costs down is to manage support requests via email or a ticketing system. Some of our technicians don’t speak English very well so it is better for them to get an email that they can translate. 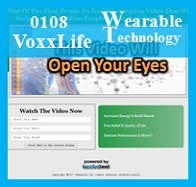 It is true however that most questions can be answered with the video tutorials that are in your system’s back office. Does the system have preloaded auto responders? Yes, we have professionally written emails that are loaded into your account. These are 100% customizable but have proven to be effective without any editing. Can I integrate this with a 3rd party contact management company like Aweber? Yes, for those people that want to build a list in two places we support a number of different third party companies. 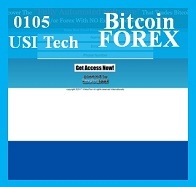 They are Aweber, GetResponse, GVO, Pure Leverage, Traffic Wave and iContact. How is your email deliverability? Our deliverability is excellent. We take spam very serious as well as other email practices that can cause an email to get a bad reputation. This has kept our ability to deliver emails to inboxes. 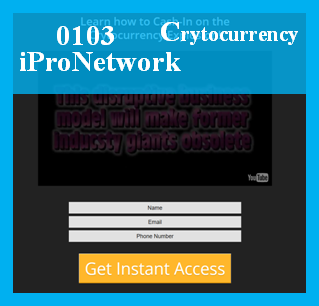 We have a service that monitors our IP address to make sure we know immediately if our server gets put on a blacklist. Can I import my leads? We do not allow people to import leads in bulk unless they are double opt-in leads and have the documentation. 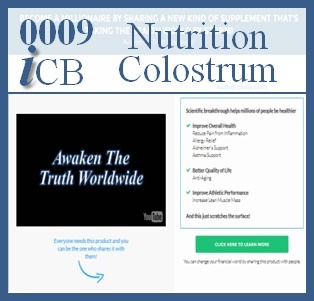 This system is marketed exclusively through iCB. 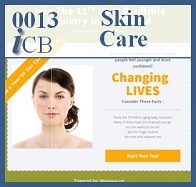 You can setup your monthly subscription by clicking above. 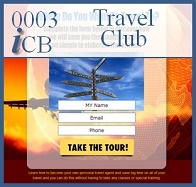 You can cancel at any time by clicking on the Cancel button from your back office.